Available with Zero Deposit Scheme. An exceptional two bedroom apartment to rent in Tudor house, part of the luxury One Tower Bridge development. This immaculately presented apartment has been furnished stylishly and provides light and bright accommodation. 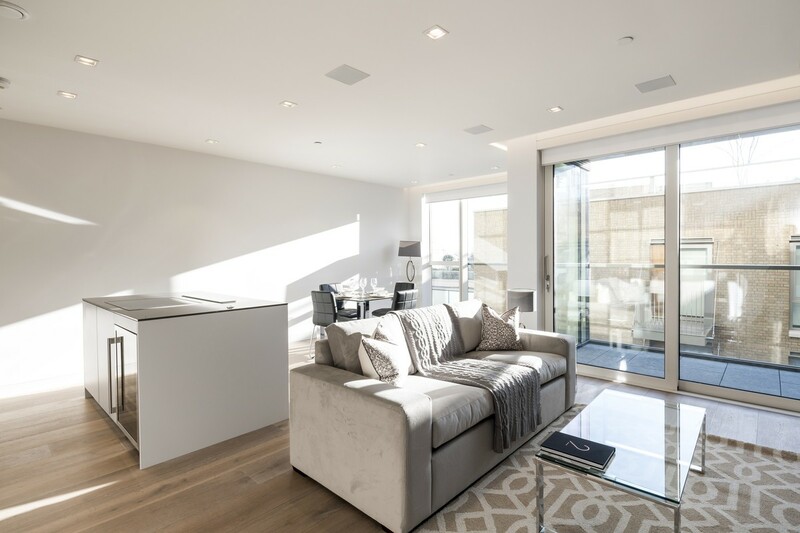 Spacious throughout, with an abundance of storage, the apartment incorporates open plan living leading out to a large terrace with views of Tower Bridge. 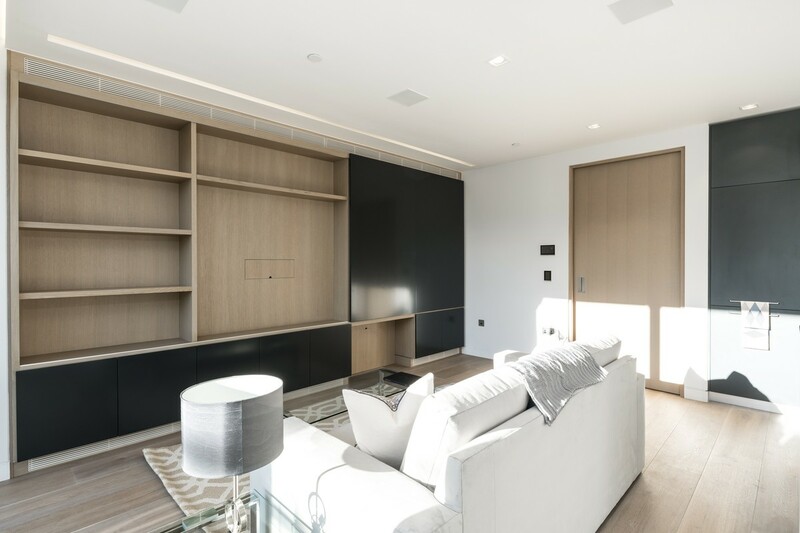 This sixth floor apartment benefits from access to all of the facilities that the One Tower Bridge development has to offer, including 24-hour Harrods concierge, spa facilities, sauna, steam room, gymnasium, business lounge, virtual golf and lift access. Accommodation comprises 2 bedrooms, 2 bathrooms, reception area, kitchen and balcony. EPC: B. Located moments from the City in the heart of the most exciting city in the world. Prime central London location on the banks of the river Thames between Tower Bridge and More London, less than 0.25 miles from the City of London financial district. Cultural and arts amenities nearby include Tate Modern, National Theatre, Hayward Gallery, Festival Hall, Shakespeare's Globe and Imax cinema. Close to other iconic London attractions including the Tower of London, Borough Market and The Shard. The nearest Underground station is Borough 0.4 miles (Northern line) or London Bridge 0.6 miles (Northern and Jubilee lines and trains to Brighton, Littlehampton and Sevenoaks). Tower Hill is 1.3 miles (District and Circle lines). All times and distances quoted are approximate.